Stunning River North condo. Open Kitchen w/ 42" cherry cabs, Gran c-tops & SS appl. MBTH boasts dual sink w/ extended-height marble c-tops, jacuzzi tub polished stone flr & tile surround. Tastefully decorated w/ custom lighting & paint colors throughout. Soft-loft corner unit w/ breathtaking day/night views of the skyline(Hancock) & river.Floor to ceiling windows. Parking space #72 included! Lots of closet space. 720 N Larrabee Street #1101 Chicago, Illinois 60654 is a condo property, which sold for $424,000. 720 N Larrabee Street #1101 has 2 bedroom(s) and 2 bath(s). 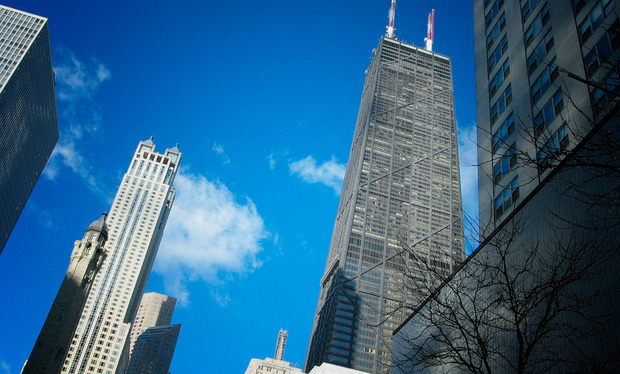 Want to learn more about 720 N Larrabee Street #1101 Chicago, Illinois 60654? Contact an @properties agent to request more info.